The Diablo Immortal PR mess continues this afternoon and this time it’s in a tweet for another game. The official Warhammer Chaosbane twitter account posted this afternoon letting Warhammer fans know the ARPG is not coming to mobile. 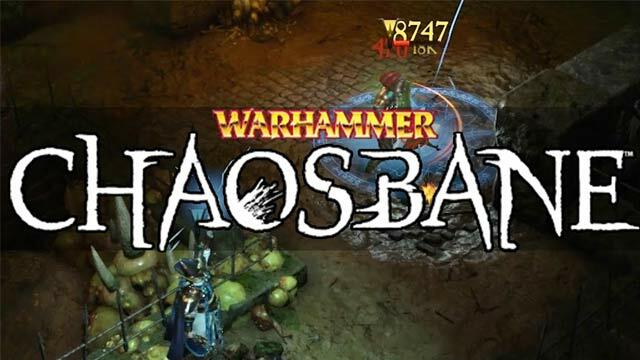 Chaosbane looks a lot like Diablo 3 as you can see in the trailer and some might consider this a cheap shot. The biggest shot so far that I have seen is Path of Exile buying the domain playdiablo4.com which takes you to POE’s site.